Can be mixed with same amount of water. Good adhesion to concrete, wood, metal, foam, etc. 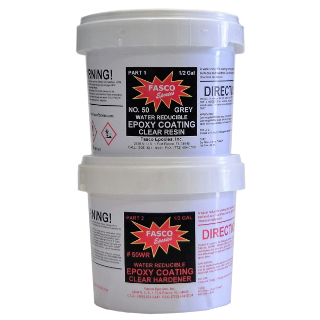 Excellent for fresh concrete and damp masonry. Some colors take a few day to ship because they have to be made.